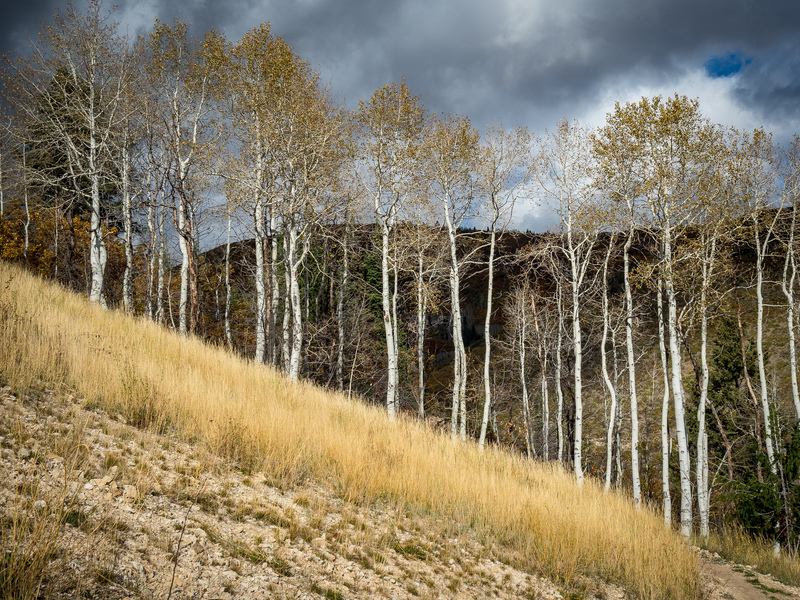 Do a Google image search for aspen trees. Go on, it will make you feel good about the world. This is my gloomier and less colourful attempt. Again in Utah, and again with a touch of the epic landscape. The storm never did arrive, but I met some sheep and they scowled at me.